Tyson Foods is recalling some chicken nuggets after customers said they found pieces of "soft, blue rubber" inside. The U.S. Agriculture Department said the 5-pound (2-kilogramme) bags should be thrown away or returned. The agency says there are no confirmed reports of anyone getting sick from the rubber. 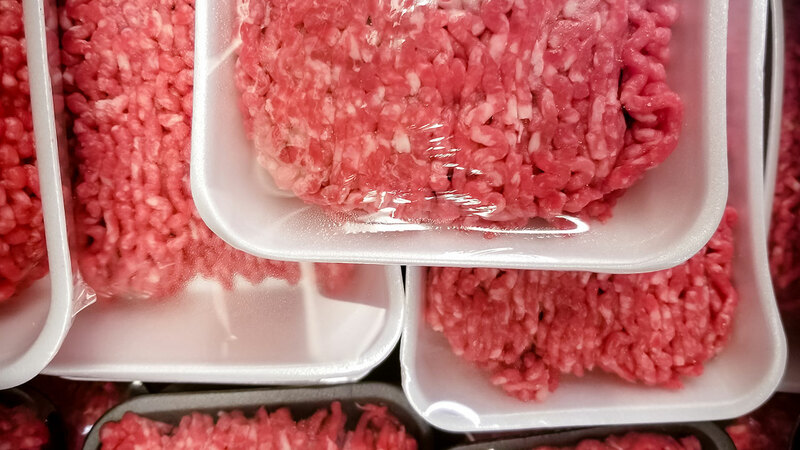 The recall is for more than 36,000 pounds (16,329 kilograms) of nuggets, which Tyson said were shipped to distribution centers in Arizona, California, Illinois, New Jersey and Utah. 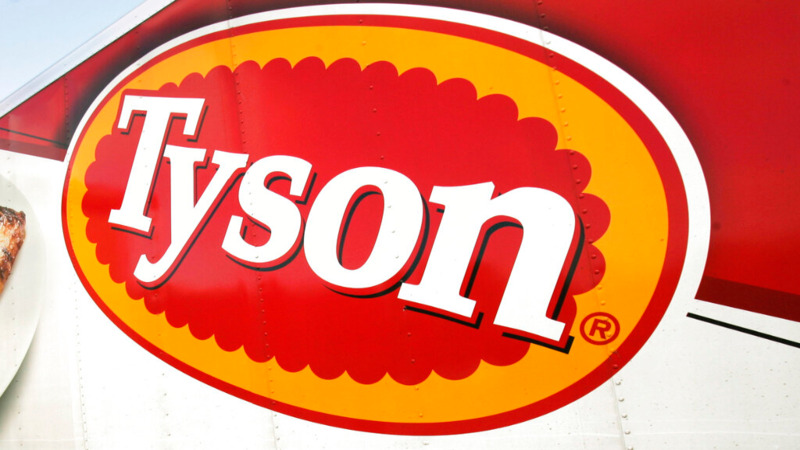 Tuesday's recall came after Springdale, Arkansas-based Tyson said it was contacted by a "small number" of customers who found rubber pieces in the nuggets. The announcement comes the day after Perdue Foods recalled chicken nuggets because of an undeclared allergen, milk. 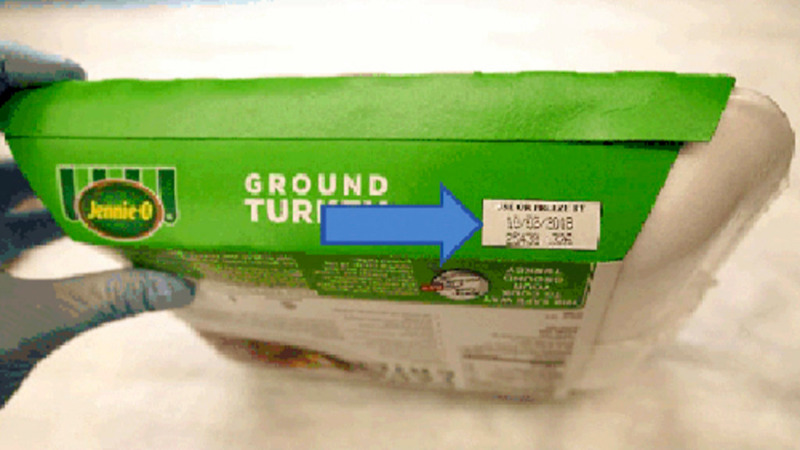 Earlier this month, Perdue recalled a different batch of nuggets because customers reported finding wood in the products. Tyson's White Meat Panko Chicken Nuggets were produced on Nov. 26, 2018, and have a best if used by date of Nov. 26, 2019. 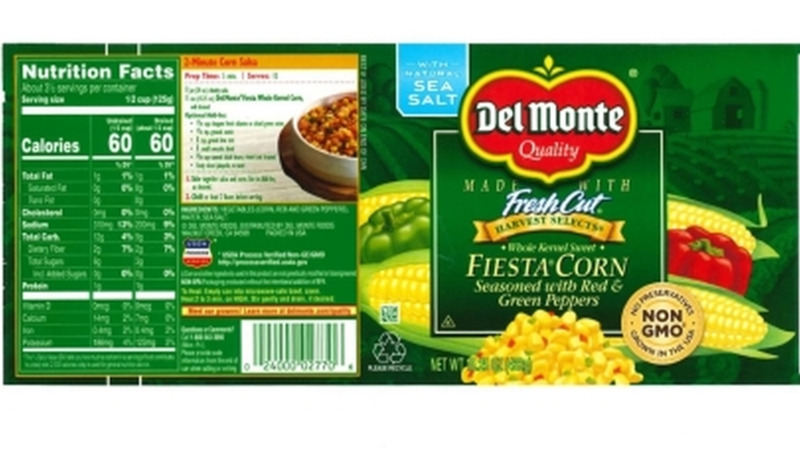 The products have the establishment number P-13556 inside the USDA inspection mark.